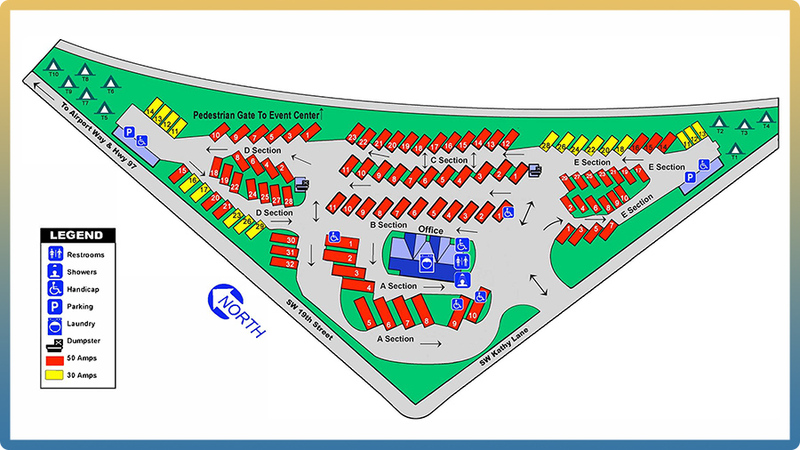 There is a campground for RV and tent camping at the Deschutes County Fairgrounds. Reservations are required. By zooming in on the map from our Directions page, you will be able to see what hotels are closest.